The quaint and delightful Butterfly Cottage is currently run as a successful B&B. If you are looking for a personality filled slice of Martinborough wine village, this is it. Butterfly Cottage has been tastefully decorated with olde world charm, carefully restored with partial double glazing and features an opulent clawfoot bathtub in the spacious bathroom. Perfect summer living with French doors off the main bedroom leading to outdoor entertaining veranda. Keep cosy and warm with heatpump, Butterfly has 2 spacious bedrooms and timber flooring. 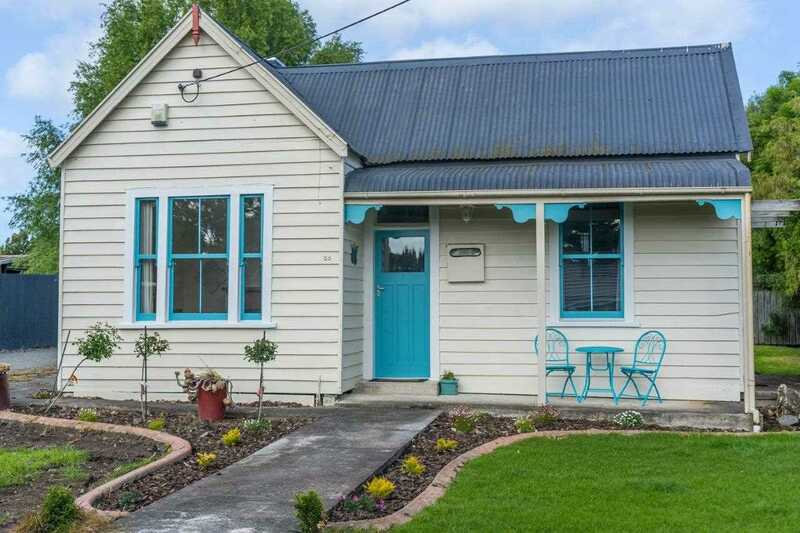 Conveniently located within walking distance from Martinborough Square where you will find bars, restaurants, the local cinema and all the sights and sounds of village life. Don't delay call Jaime today on 0800 33 22 66!